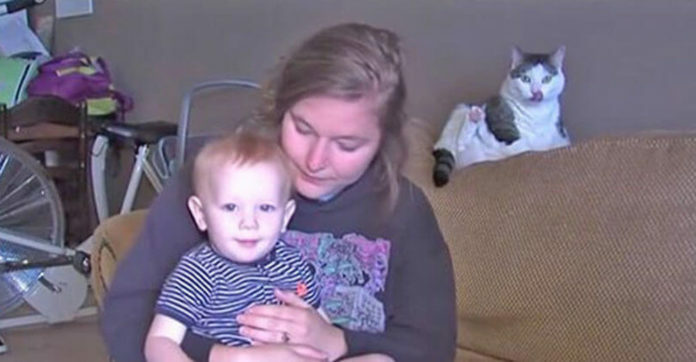 A woman living in Greenfield located in Indiana, United States named Amanda Walker reported that she had two women marching into her house, claiming that they were from the Child Protective Service (CPS). They did not flash their identification cards, nor was a police officer with them. Instead, they flashed a mock court order at Amanda and started taking pictures of the house – one of them even touched her son! After they were done, they disappeared without a trace. Amanda told local authorities that she had received a phone call prior to this incident, accused of abusing and neglecting her children over the phone. Greenfield police have issued a crime alert since this incident. Parents beware – do not open the door to strangers. Always ask for identification. Share this news story with your friends now!